Only 1d 20h 30m 39s left! 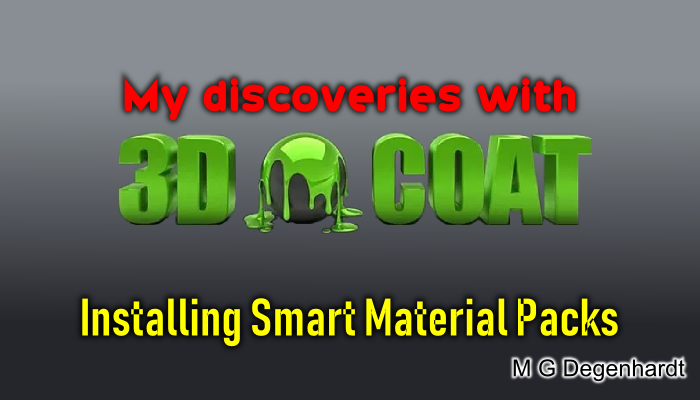 In this brief tutorial I show you how to install a pack of smart materials in 3D Coat. I hope it helps you to install the Smart Materials you got!